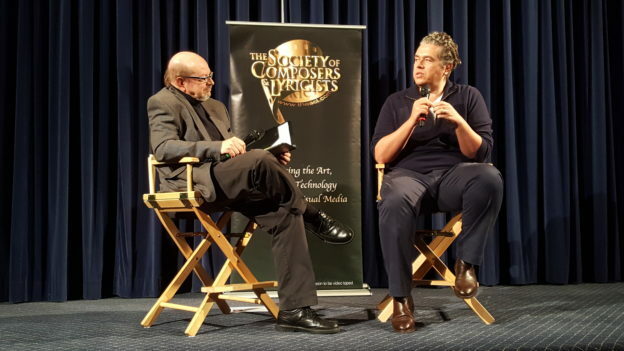 Wednesday night on the Paramount Pictures lot, I participated in a Society of Composers & Lyricists screening of the new Arnold Schwarzenegger film Terminator Genisys. 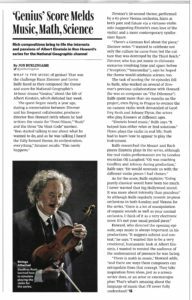 After the film, I interviewed composer Lorne Balfe, whose music propels the nearly nonstop action. 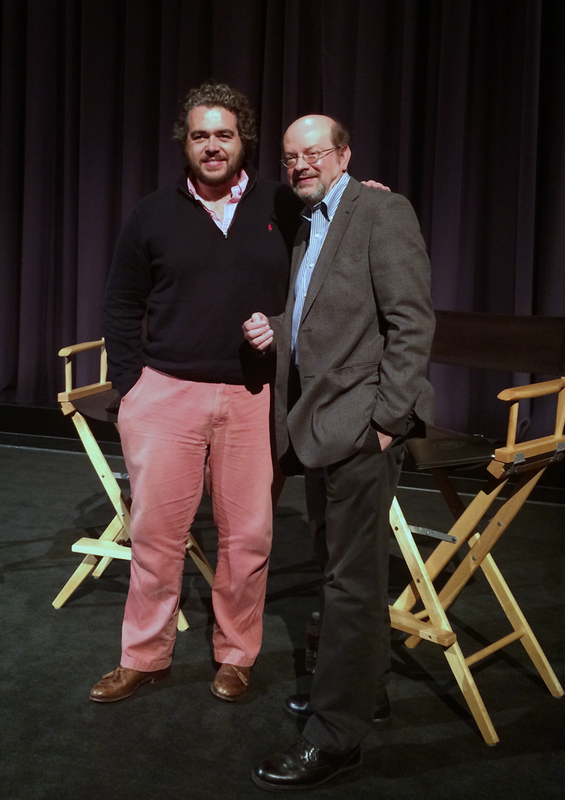 Paramount music president Randy Spendlove joined us onstage for the discussion. 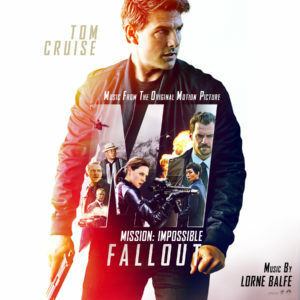 This entry was posted in and tagged Lorne Balfe, Randy Spendlove, Society of Composers & Lyricists, Terminator Genisys on July 3, 2015 by Jon Burlingame.